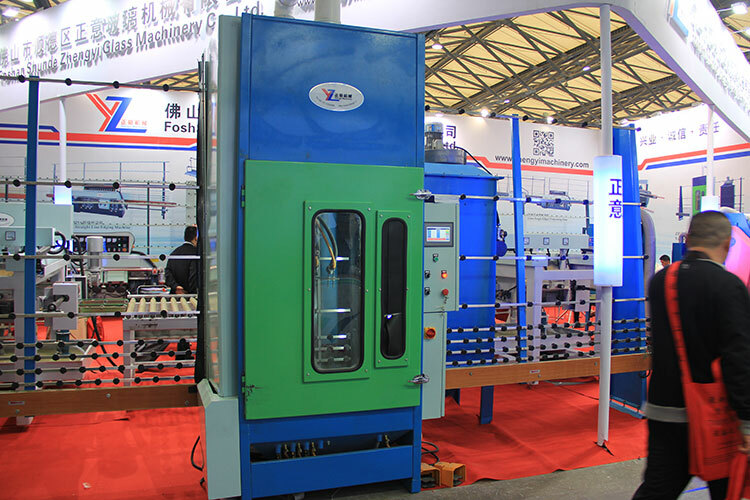 ZP series glass sandblasting machine automatic system is made of touch screen and PLC. 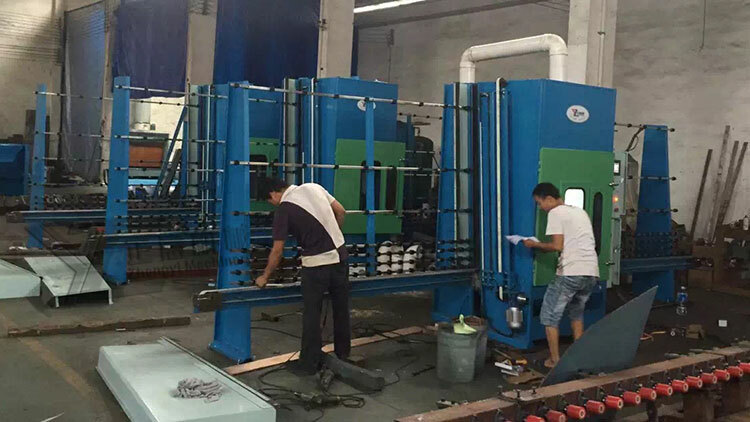 The machine has three automatic spray guns and one manual spray gun. 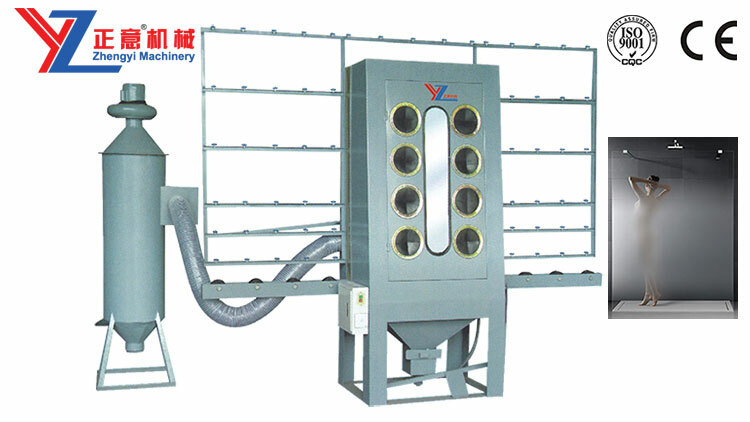 It can realize manual and automatic sand blasting function. 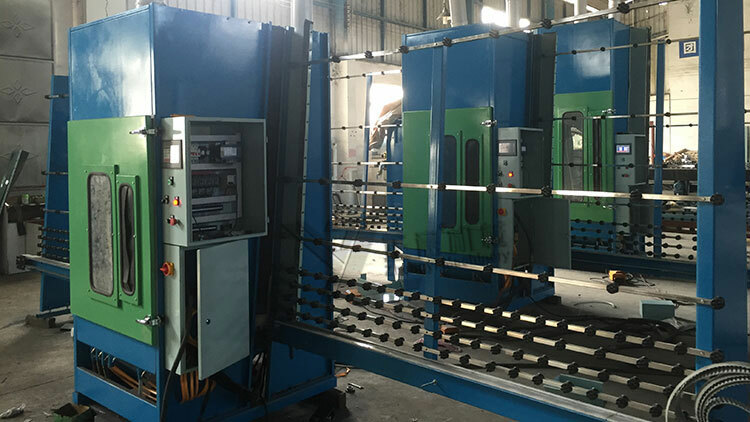 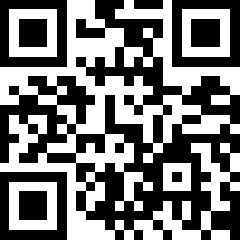 It is easy for operation. 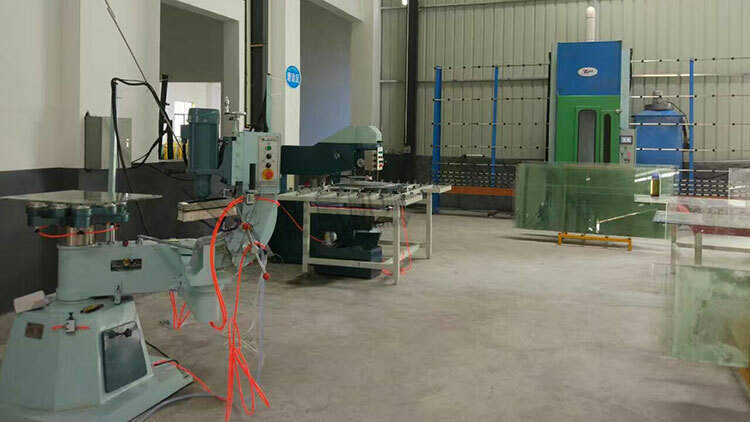 And also it can carry out processing voluntarily according to program for the glass of various sizes，and it can continue to produce, the production effect is fine and even, and it also match the dust collector. 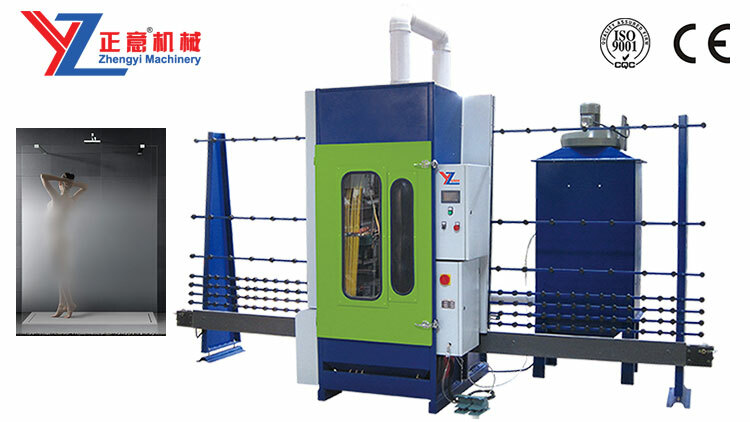 Thus it can separate the dust and sand automatic, and reach the environment is clean & no noise. 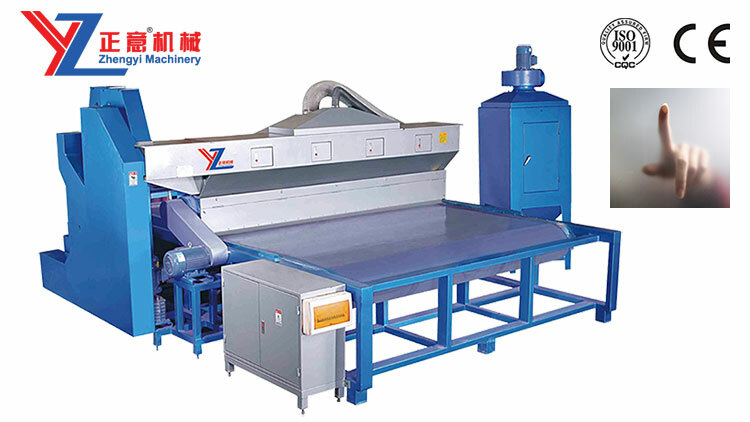 ◆Automatic cleaning equipment, automatic separation of dust and sand, to keep the environment clean.